The average everyday - Reality Fictionized: Of lives being wasted. -- A fiction. Of lives being wasted. -- A fiction. He spoke with a vested passion words pouring out of him. Anger coated, pulsating with agony. "A pure waste. How can people throw away their lives so easily. In a world where even the hungry and the beggars choose to live..... Teenagers molesting themselves is just too much to bear." He paused and coughed. The cigarette was at it's end. Todays 12th one. He sighed. At least he was taking the longer route to meet his maker. 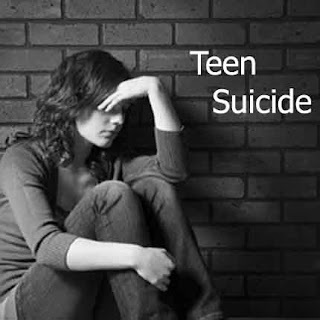 I wanted to write a simple satire on Teen Suicide. I wanted to keep it short and sharp. Hope the tale pricks your conscience!! brilliant story...loved the irony...well penned. I am waiting to read the Telangana issue.. ping me when u done.. Welcome to heaven- A 55 fiction.